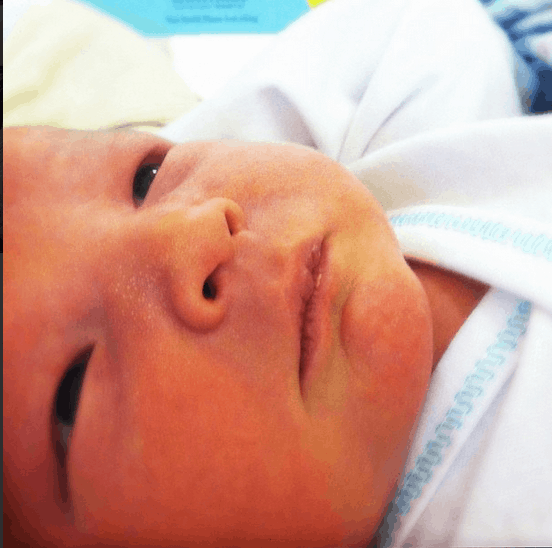 Lady and the Blog → Personal Blog → Yes, I Had The Baby – Caleb Reed Is HERE! Yes, I Had The Baby – Caleb Reed Is HERE! It’s been a very long weekend – I promise to update with the full birth story tomorrow. We got home a few hours ago and I am BEYOND exhausted. Caleb Reed is doing great! He’s gorgeous! God bless him. And congrats! Can’t wait to read the birth story. He is so gorgeous, V! Congrats Congrats Congrats!!!! Congrats to you & your family — and I know every struggle and sacrifice you all went through was so worth it when you see this beautiful little guy! I’m so happy for you! Beautiful baby boy. Blessings to you all. Congratulations!! He is precious. Love the name! So sweet. Was thinking you probably had the baby since I didn’t get any emails from you for a couple days. So happy for you all.